Good news pple! 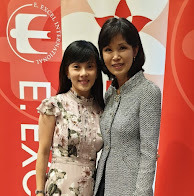 Dr Chen Jau Fei, world renowned Nutritional Immunologist, is coming to town! 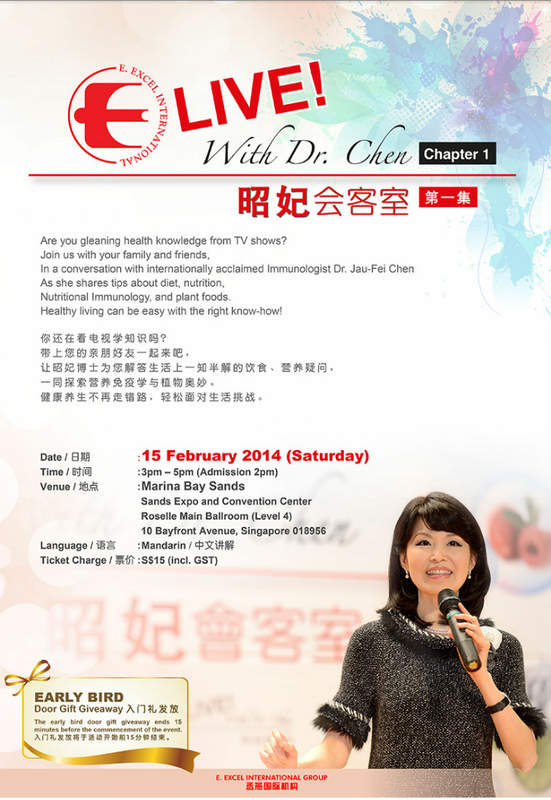 Come and learn how the science of Nutritional Immunology can help you gain health and prevent diseases. Time: Sat 3-5pm @ MBS. Tix: $15 with goodies bag which includes special edition of 50 capsules of oseed worth $31! Topics cover will be on omega 3 & 6 and many others. Please grab your tix asap before it is sold out! OSEED capsules are a wholesome source of plant-based omega-3 fatty acids ALA to support heart and brain health. They are made from chia seeds and kiwi fruit seeds. • A safe and convenient source of alpha-linolenic acid (ALA). • Made from a unique combination of chia seeds and kiwi fruit seeds, both excellent sources of ALA.
• Has more omega-3s than omega-6s (healthier). • Excellent source of natural vitamin C.
• Suitable for vegans and vegetarians. • Does not contain animal products, byproducts or derivatives, starch, gluten, preservatives, yeast, wheat, corn or dairy. Glucosamine can help joint pain?